We expect to be held accountable by beer drinkers, that we deliver quality & consistent brews. With 18-25 beers on tap, we have something everyone will appreciate. Our online store offers a variety of Perrin apparel and gifts. 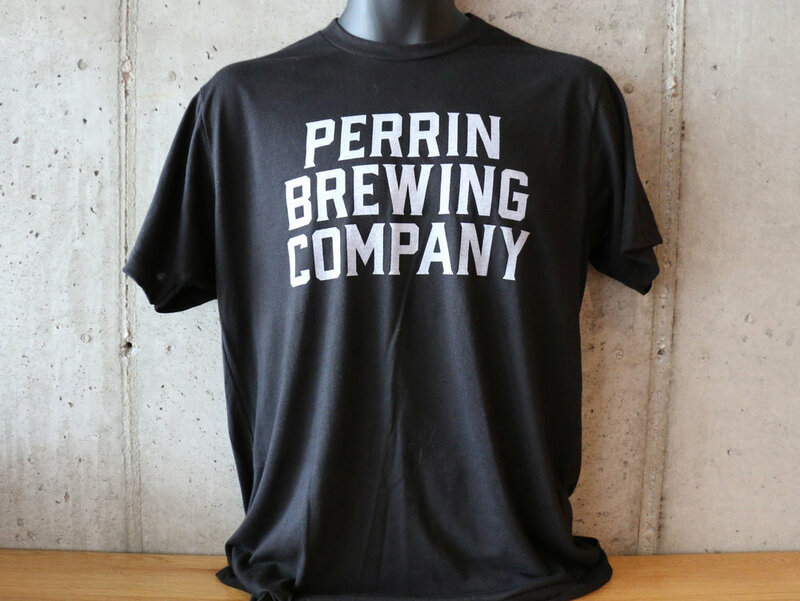 From tees, sweatshirts, baby onesies, and glassware you can enjoy Perrin in more ways than a can! 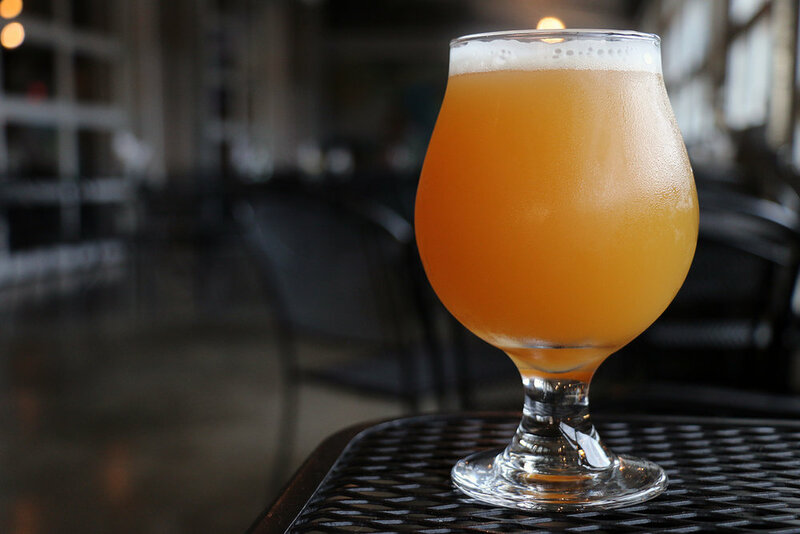 Every month you'll find a series of events including tap takeovers, beer dinners, and tasting all over the state of Michigan – find an event near you!